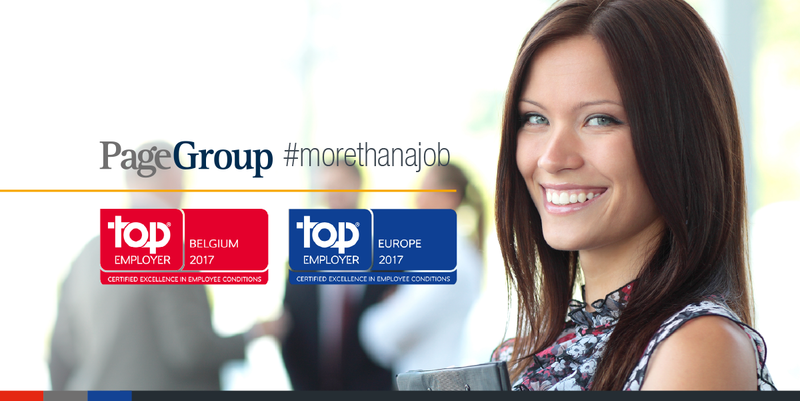 We are currently looking for a Customer Service Representative (German-English) for a client in Zaventem. For one ofe of our clients, an international manufacturer of rubber based Roofing and Lining systems we are looking for a Customer Service Representative (German-English) to reinforce their team. As a Customer Service you will have a fixed contract after a trial period, the change to grow within a stable, international company.